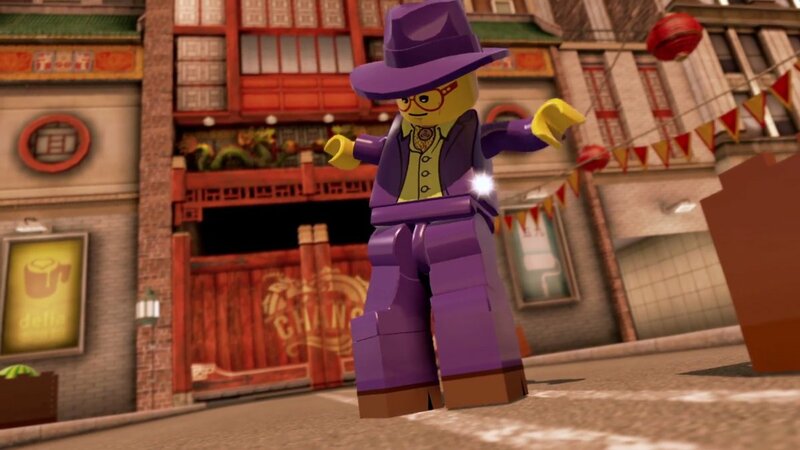 A new trailer showing off the many disguises of Chase McCain, lead character/hero of Warnes Bros latest LEGO game, LEGO City Undercover, was just posted up onto YouTube. Looking at the trailer after forgetting all about this, it was nice to see what looks to be a really fun LEGO game which is set for a release on April 7th. See what you think by watching the below trailer.